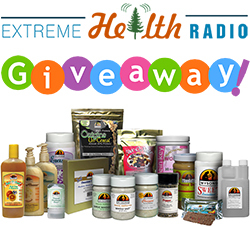 Extreme Health Radio is creating Radio shows that help listeners to take control of their health! We stared Extreme Health Radio back in late 2012 with the desire to help millions of people world wide regain their health using 100% natural methods. To date we have over 600 shows (well over an hour long each) with best selling authors, scientists, researchers, teachers, medical doctors and naturally minded doctors that we offer free of charge! In order to continue our desire to radically expand our work, we're asking for your help in a big way. Would you consider helping us keep the show free for everybody that needs it? We'll use your support to pay for our server hosting costs, monthly software costs, product development, phone lines, equipment costs and much more. As we continue to grow the costs keep rising. For example in order to keep the website running fast and smooth we got dedicated hosting which costs $175 per month instead of the $9.99 per month we were previously paying. Here's A Small Sampling Of Our Shows! In this video Dr. John Bergman talks about the recent measles outbreak, vaccinations and why it's imperative to take control of our own health with personal responsibility! In this video author and speaker Kit Campbell talks about candida, yeast, sugar and how they all might be related to cancer. In this video Dr. Ed Park talks about how regenerating our telomeres might be the answer to extending our lives for an extraordinary amount of time! In this video Amy Schuber talks about living with focused intention and how to really find out what it is you want to do in life. In this video health motivator Daniel Vitalis talks about how to balance our hormones naturally! In this video Dr. John Apsley talks about how to treat cancer naturally using a 4 step approach! 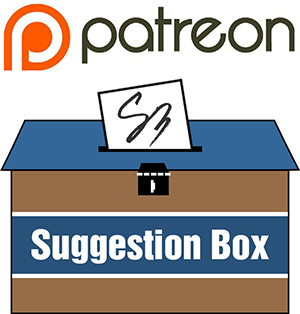 For $1.00 per radio show you'll get priority consideration on upcoming guests in the Patreon only suggestion box! 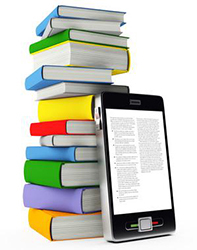 For $5.00 per radio show we will send you a pre-selected high quality (health related) ebook sent directly to you! For $15.00 per radio show we will mention you at the end of our show and put a link from our website to yours. The latter will be at our discretion as we don't want to link to sites in any way related to adult themes, gambling, or "business opportunities" that may contain spam etc. 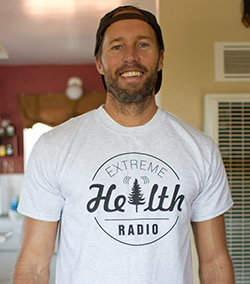 For $25.00 per radio show we will send you an official Extreme Health Radio t-shirt or tank top! We need all the help we can get and we'd love to start hiring some staff to help us reach even more people.